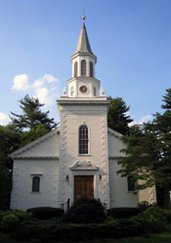 We do not have a building, but meet in the Brookville Reformed Church. We do not charge membership fees, but ask that people who wish to contribute make a donation that they can feel good about. We embrace diversity of all kinds and welcome interfaith couples and families.